OPM designs and manufactures high-speed electronic and electro optic products. Our portfolio includes optical pulsers, laser-diode drivers, driver arrays and pulsed laser/LED modules. Our any-pulse technology enables flexible pulse shaping in nanosecond resolution. OPM's products are offered in forms of OEM circuit boards or instruments. The products serve demanding applications including Industrial fiber lasers, laser sources for LIDAR and lab equipment. ﻿- PC control using our GUI SW application. 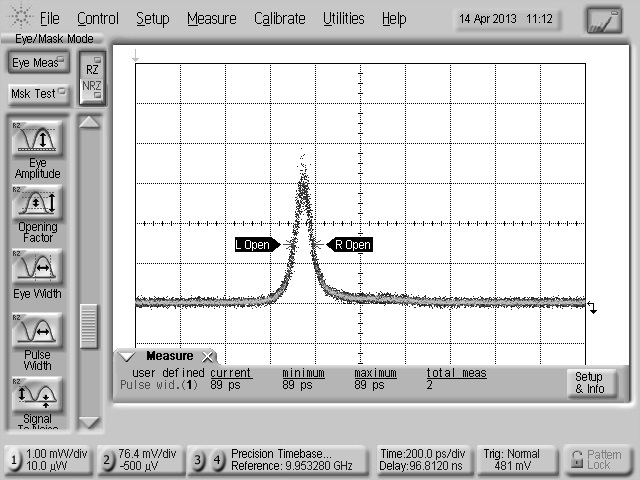 - Optical pulse generation with pulse-width ranging from 0.05ns to miliseconds. We are open to discuss your custom design needs.